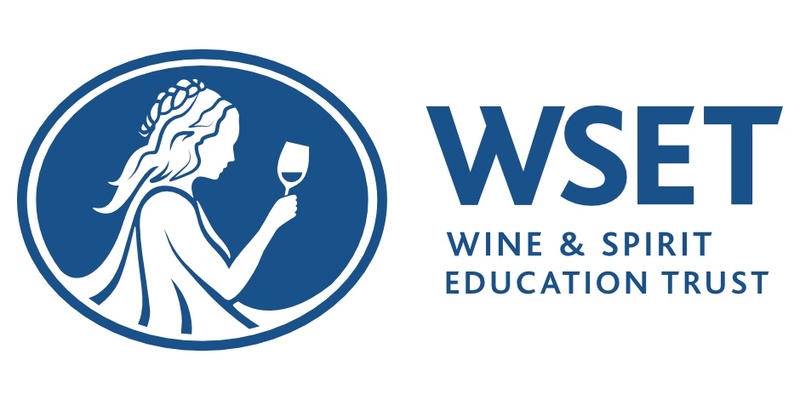 Agi is a Sommelier, wine educator and wine writer who holds the internationally acclaimed Level IV Diploma in Wine & Spirits (DWS) from the Wine & Spirits Education Trust in London, the certification leading to the Master of Wine. 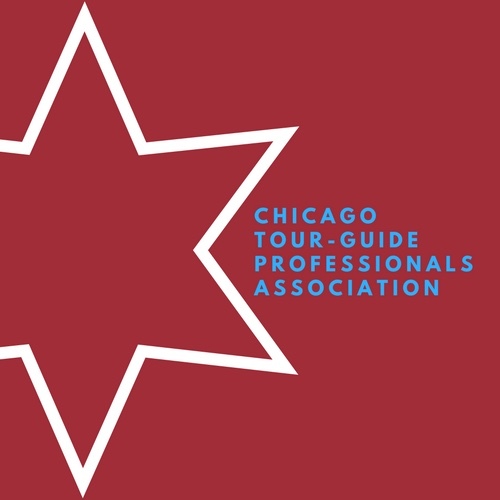 She is a Certified International Tour Manager (CITM) from the International Guide Academy out of Denver, CO. 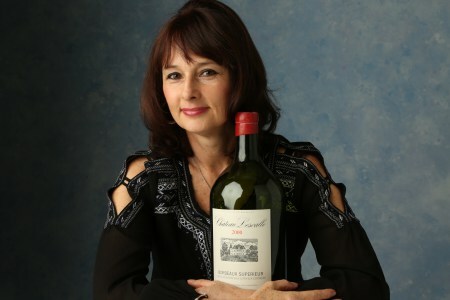 In addition, she has an MBA from the Thunderbird School of Global Management and a degree in French Literature, this last one so she could read all of the romantic names on French wine bottles. As a certified wine judge, she keeps her palate active by participating in various wine competitions, and as a spirits enthusiast, tremendously enjoys being a member of the annual International Whisky Competition tasting panel. She has been published in various magazines including Edible Michiana and Omaha Magazine. Agi worked for over 15 years in hospitality managing wine cellars, beverage lists and creating wine and culinary events for foodie enthusiasts like herself. At one point, she asked herself how she could combine her passion for sharing wine with others in her beautiful city and across the globe. Voila! Red Grapevine Tours Ltd. was born. Photos by Lana Abie, Brooke Lark, Jez Timms, Terry Vlisidis.